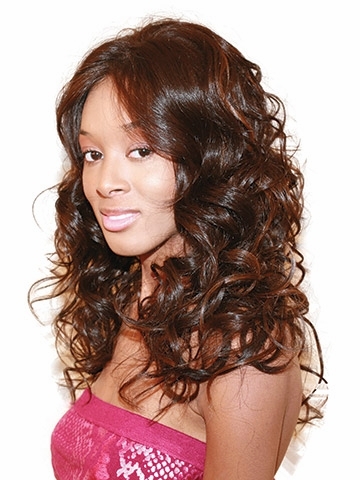 Cruz is a lace front wig by Beverly Johnson (Vivica Fox) that offers a unique hairstyle with spiral loose curls parted in the middle. 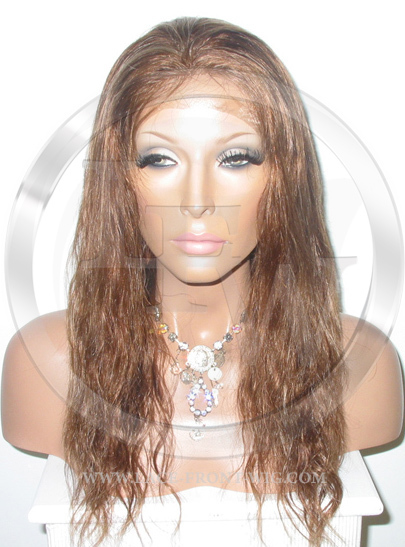 Candi is a lace front wig by Beverly Johnson (Vivica Fox) that offers a trendy and hip curly hairstlye. 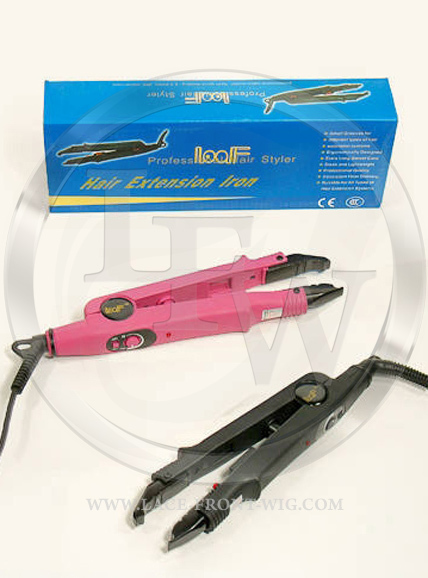 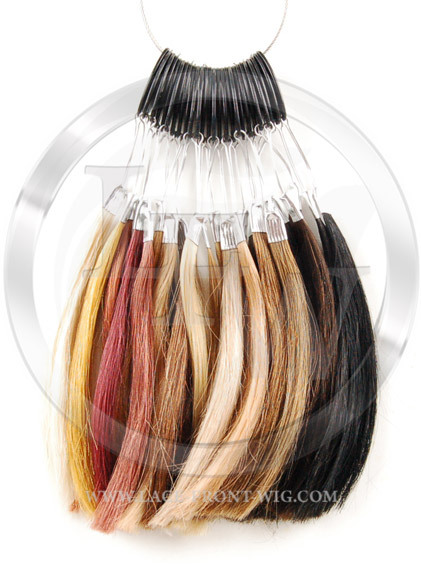 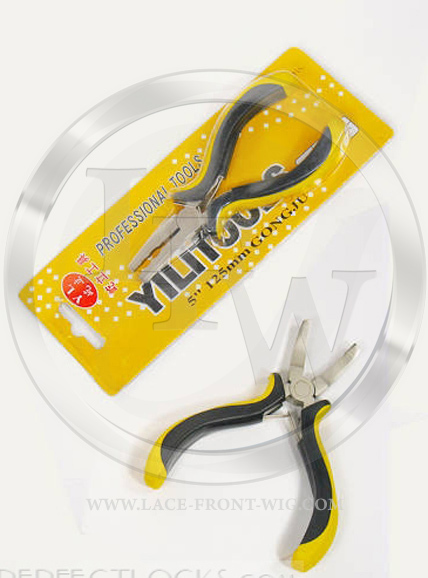 Hair Type: This wig is made from fine synthetic fiber which replicates the look and feel of real human hair. 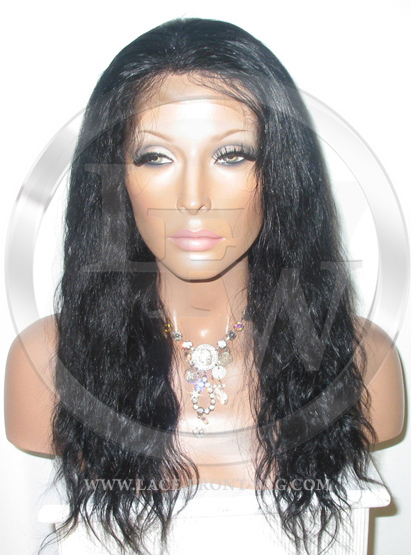 Aurora is a gorgeous lace front wig by Beverly Johnson (Vivica Fox) that offers a medium length sleek hairstyle. 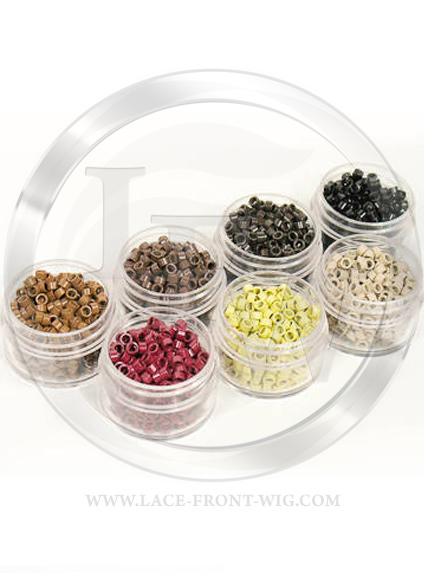 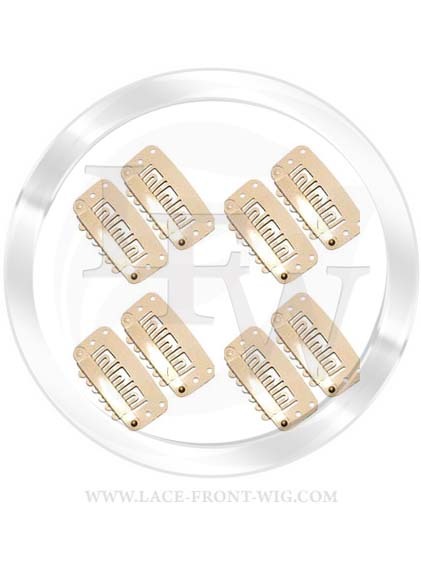 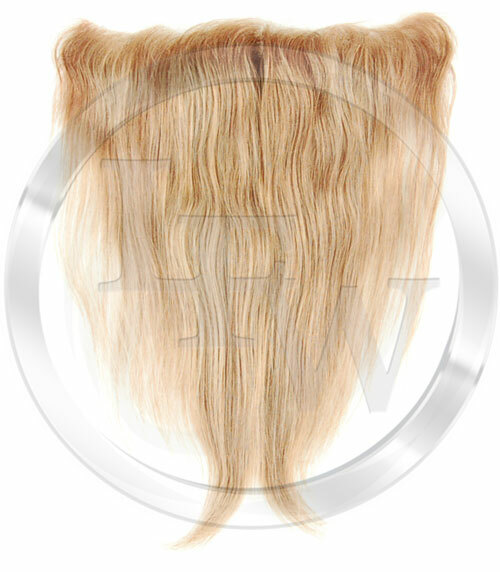 This lace front wig also features a 100% hand-tied lace hairline from ear to ear. 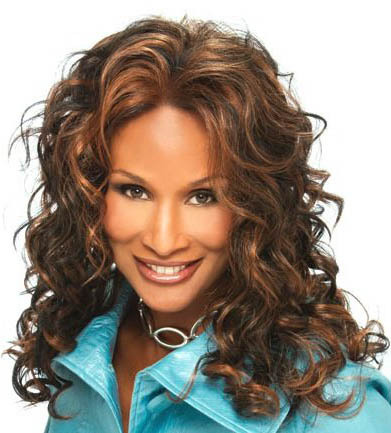 Beverly Johnson Hayden Lace Front Lace front, Pure stretch cap. 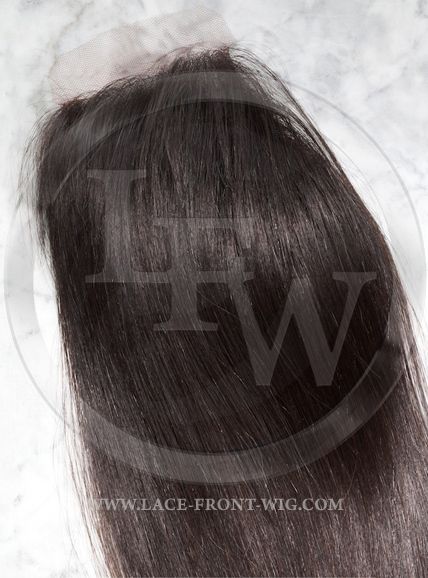 10 inch classic bob with layered tips.